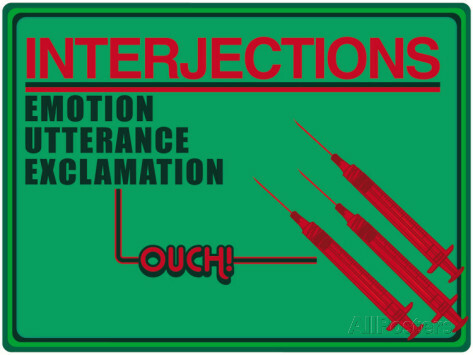 Interjection is a big name for a little word. 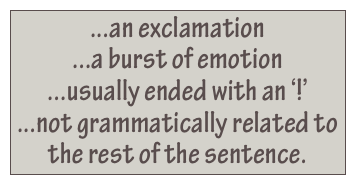 Interjections are short exclamations like Oh!, Um or Ah! They have no real grammatical value but we use them quite often, usually more in speaking than in writing. 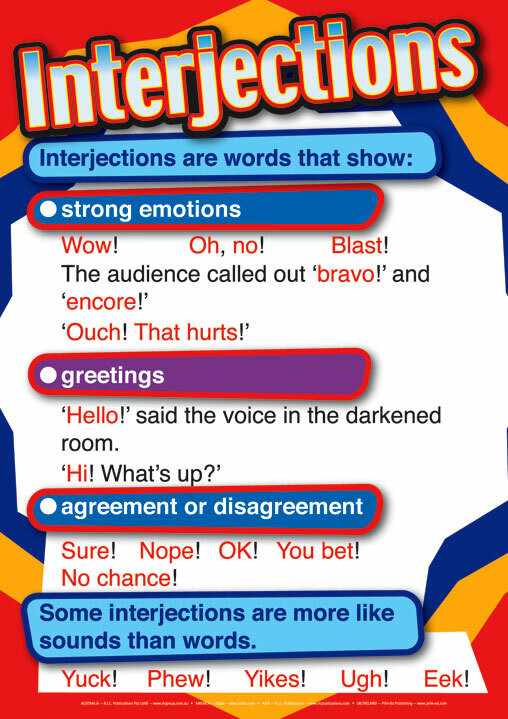 Interjections like er and um are also known as “hesitation devices”. They are extremely common in English. People use them when they don’t know what to say, or to indicate that they are thinking about what to say. You should learn to recognize them when you hear them and realize that they have no real meaning. as surprise, disgust, joy, excitement or enthusiasm. I’m sure I don’t know half the people who come to my house. Avail Your Free Trial Class Today and get a helping hand for your Assignments, Thesis, Projects and Homework !